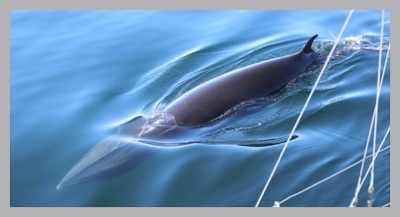 Hebridean Whale and Dolphin Trust – based in Tobermory on the Isle of Mull – is recruiting volunteers for its 2015 surveys, to live and work as citizen scientists onboard Silurian for periods of almost two weeks from April to September. Participation costs cover boat expenses, accommodation, training, food and insurance, and support the trust’s research. For details, contact Morven Russell at volunteercoordinator@hwdt.org, call 01688 302620, or visit www.hwdt.org.